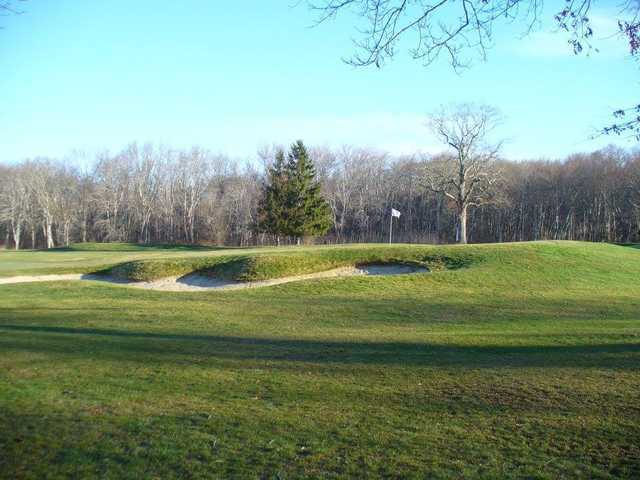 Established in 1956, Allendale Country Club boasts a Geoffrey Cornish designed 18 Hole par 72 championship layout. 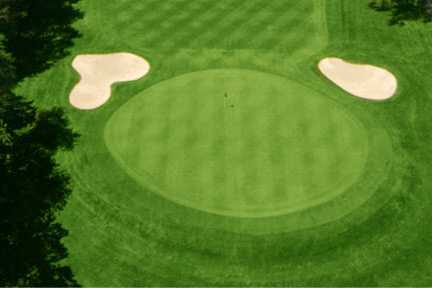 The course offers a fair but challenging course for the beginner as well as the advanced golfer. 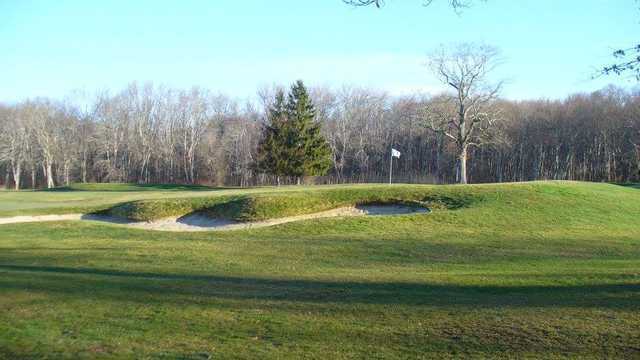 In addition to the golf course itself, Allendale offers its members a host of other amenities. 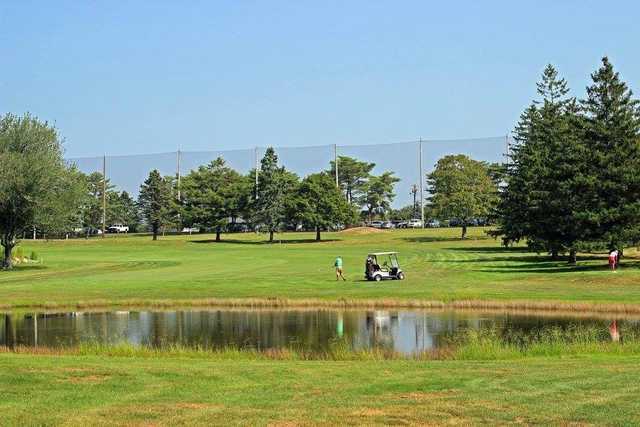 Included with all memberships is the use of the driving range, chipping green, practice green, locker rooms, and an Olympic sized swimming pool.